hd00:24Colourfull background. 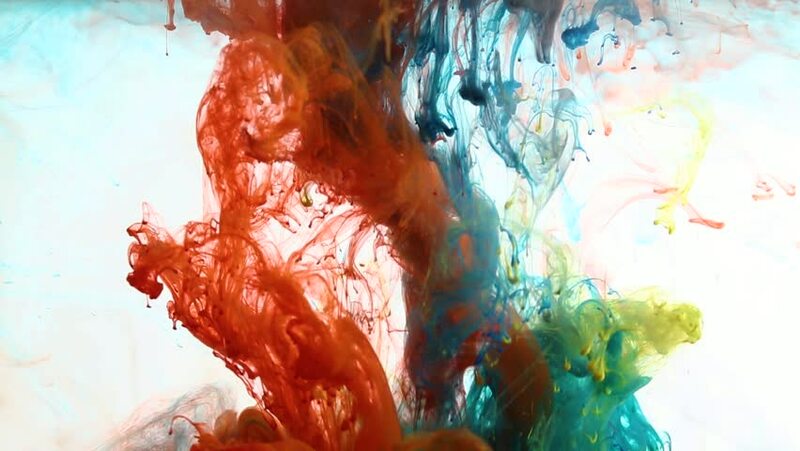 Blue and red ink dropped in water. Slow motion.